"The opening events of the Carnival Patras heralds the carnival messenger, strolling the city streets on musical chariot. Invites Patras and all who find themselves in Patras that day in magical joy meetings and unhoped fun routes. 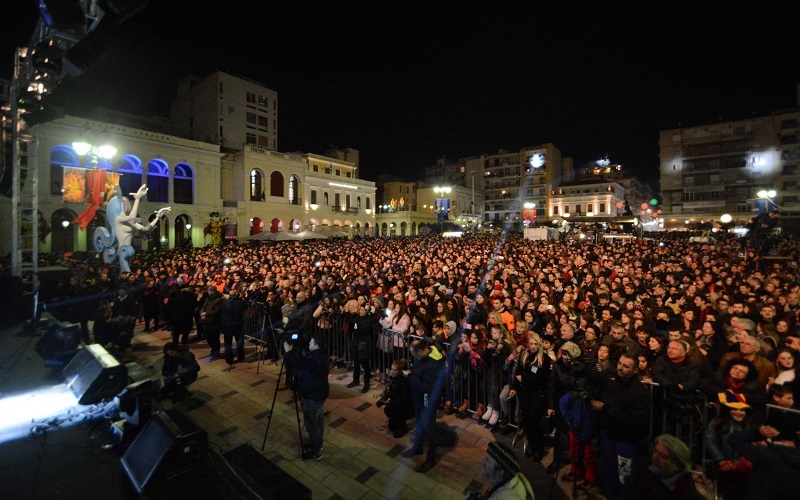 The Opening Ceremony takes place on a Saturday and always in connection with the feast of St. Anthony January 17. It usually consists of a variety of events including music, dance, acrobats, activities for children and adults and collective games."